Health Canada has issued a country-wide recall for six variations of a Chinese-made doll that contains high levels of a chemical that may cause reproductive and developmental abnormalities in young children. 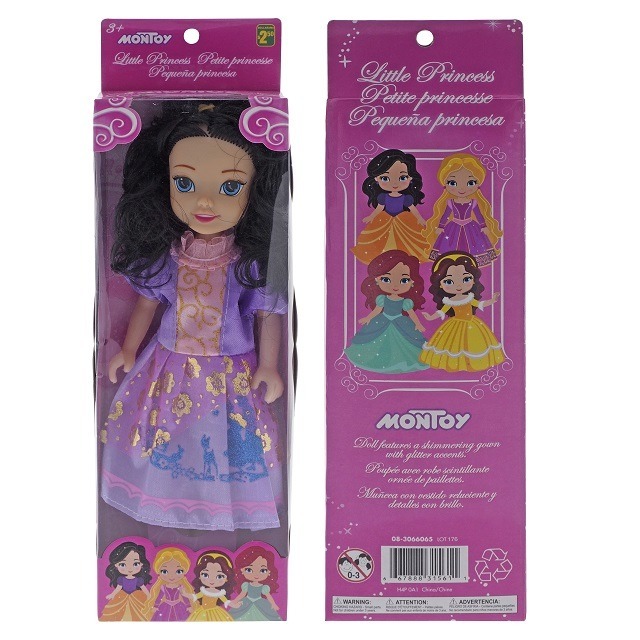 The MONTOY Little Princess Dolls were sold in Dollarama stores across Canada from September 12, 2017, to December 18, 2018. The doll comes in six different variations. The health watchdog says that the doll contains high levels of phthalates that exceed the allowable limit. Phthalates, including DEHP, are a chemical added to increase flexibility, have been linked to serious health consequences for children’s health and development, including birth defects. The dolls have the same item numbers — 08-3066065 and UPC 667888315611 — which can be found on the lower back part of the packaging. Anyone who bought a doll is advised to return it to the store — or throw it out. Health Canada restricted the use of phthalates in children’s products back in 2010, citing potentially devastating risks. This is the second time in recent months Dollarama has recalled a product with dangerously high levels of the chemical. 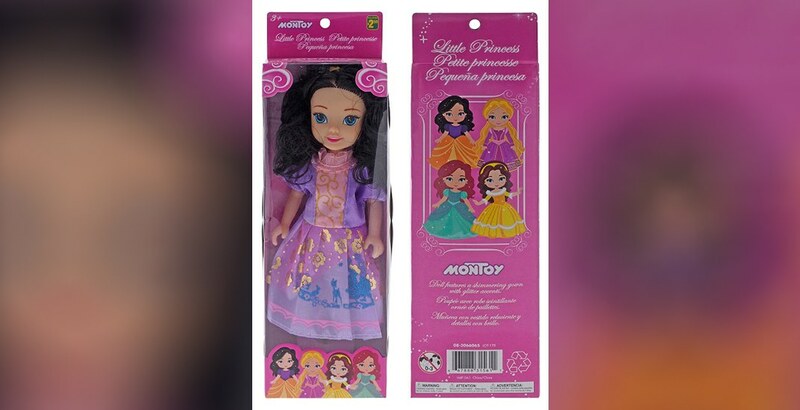 In November, Health Canada issued a warning about a Chinese-made doll and furniture set, from the same manufacturer, MONTOY. In that case, more than 53,000 of the products were sold. MONTOY doll and furniture set recalled in Canada.